Congratulations to our top three finalists listed below in alphabetical order. The final order of the Top 3, including a declaration of a winner, will be determined by weighted voting: 50% based on judges comments and review, and 50% on online votes cast by the Bethel community and beyond who watched sermons. Watch the sermons here and vote using this link: 2019 Omark Voting Form. Voting will stay open until Monday, April 22. Questions? Contact Stephanie O'Brien at wilstek@bethel.edu. 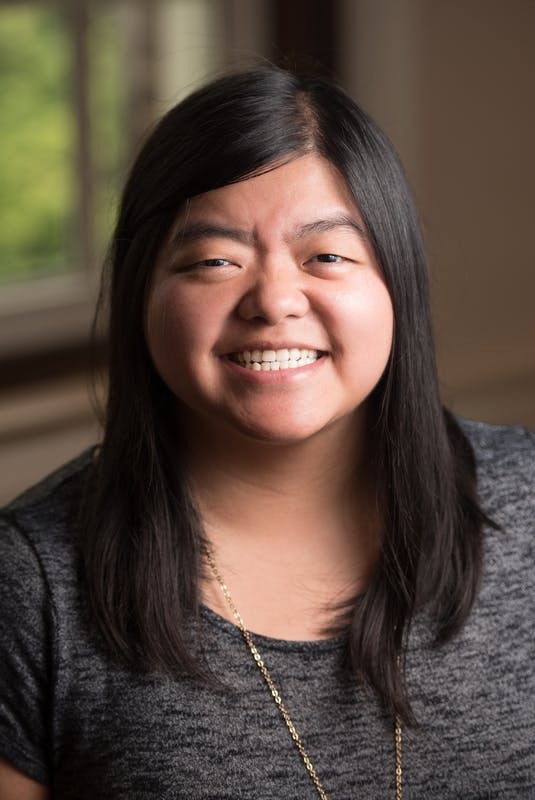 Jenny Vang - "Strangers and Citizens"
Jenny is a fourth-year Master of Divinity student with a concentration in Transformational Leadership. Along with working at Bethel, Jenny is a pastoral intern and launch team member at North City Church, a new church plant out of Mill City Church. She is passionate about calling the church back to who God intended as His Image Bearers. She’s a leader, dreamer, optimist, film nerd (with a B.A. in Film), accidental wedding videographer, and proud auntie to 1 niece and 5 nephews. Jenny has a serious love/hate relationship with being an ENFP & Enneagram #2. 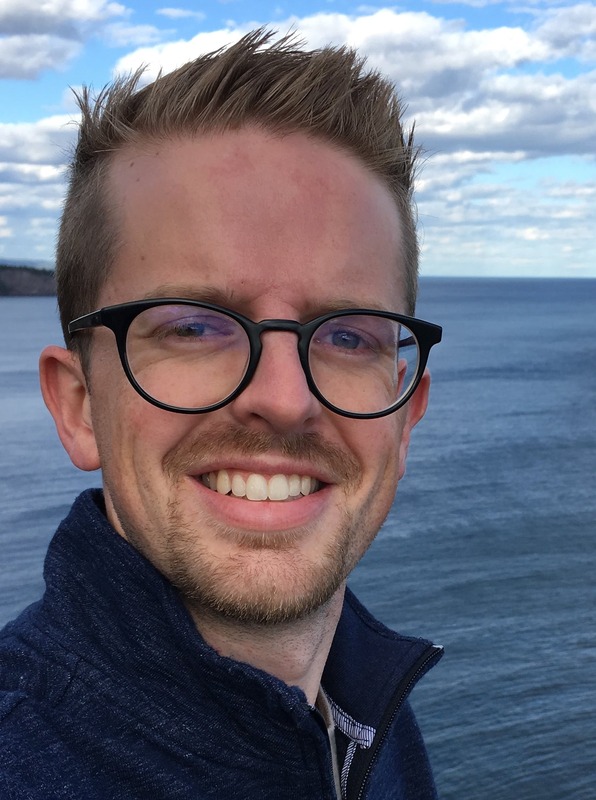 Kavan Rogness - "A Way Back"
Kavan Rogness is a fourth-year Master of Divinity student. 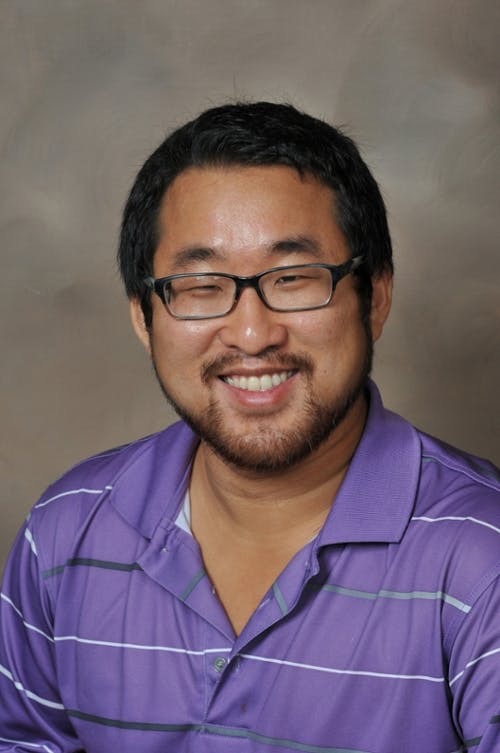 Prior to his time at Bethel, he earned his bachelor’s degree in communication studies and history at Gustavus Adolphus College and a master’s degree in communication studies at Kansas State University. He’s currently working as a store supervisor for Brooks Brothers. Kavan is very active with Team World Vision, running marathons and an Ironman to raise funds for clean water projects in Africa. In his spare time, Kavan tries to read and write for fun but typically winds up trying to watch every episode of Law and Order: SVU. Kavan loves spending time with friends and family, particularly his seven (almost eight) nieces and nephews. Kyongmin Song - "All Things"
Kyongmin is a second year M.A. in Theological Studies student at Bethel Seminary's Saint Paul campus. He attends Mercy Vineyard Church in NE Minneapolis, where he serves as an elder and teaches classes on Christianity and culture. During the day, Kyongmin works as an environmental engineer for 3M, leading projects on environmental processes and sustainability. He is married to his wife Emily, and they live in Woodbury with their guitars.